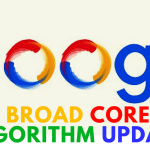 Google Panda Algorithm Update – If you are searching about Google Panda Algorithm Update. Then finally you are at right place. Here you will find all that you should know Google Panda Algorithm, its updating and how it works. Get to know about all these things in this single post. As the Google panda has becomes one of the significant algorithms to fight from the spam and being a Google’s core ranking Algorithm. It is necessary to understand it well. In February 2011, the original Panda update took place that causes the buzz in the industry. Since the original updates the three additional major updates have followed. The recent one is done in May 2014’s Panda 4.0 Update. Keeping yourself well aware of the panda updates algorithm is important as company sometimes keeps on changing the update, sometimes monthly. 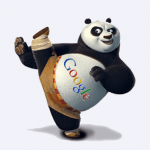 Google panda is a ranking filter of the Google. This filter works on downrank the rank of pages that don’t contain the quality content. As a result, the sites that are having the quality content will automatically get the good ranking in the search engine. Google definitely wants to provide the quality content and good online experience to its user thus, shutting down the low quality content. 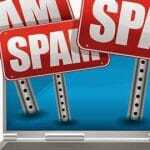 If you are worried whether Google Panda Would attack your site or not, then this is what you need to know about it. 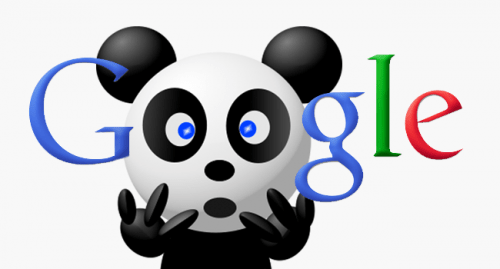 How Google Panda Updates affect the SEO? 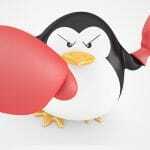 With the new Google Panda Updates, Google is trying to provide the quality, useful and relevant content to the users. Earlier numbers of people use to generate content just for the sake of traffic and high ranking neglecting the important facts such as quality or relevancy. 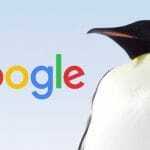 These efforts from Google to provide people with high quality content can be seen by this latest update in Google Panda Algorithm. Now the SEO needs to focus more on the uniqueness and quality of the products. Apart from this, the keywords have become more important things to focus on. Since the Google Panda Algorithm has become one of the core ranking signals thus, following its guidelines in necessary for good ranking. Separate the low quality content by blocking its indexing and crawling so that it might not affect the ranking of the site. The ration of the advertisement should be proper, not much nor less. In case your site is attacked by the panda you can improve the quality of the content or ask Google to restore your ranking.